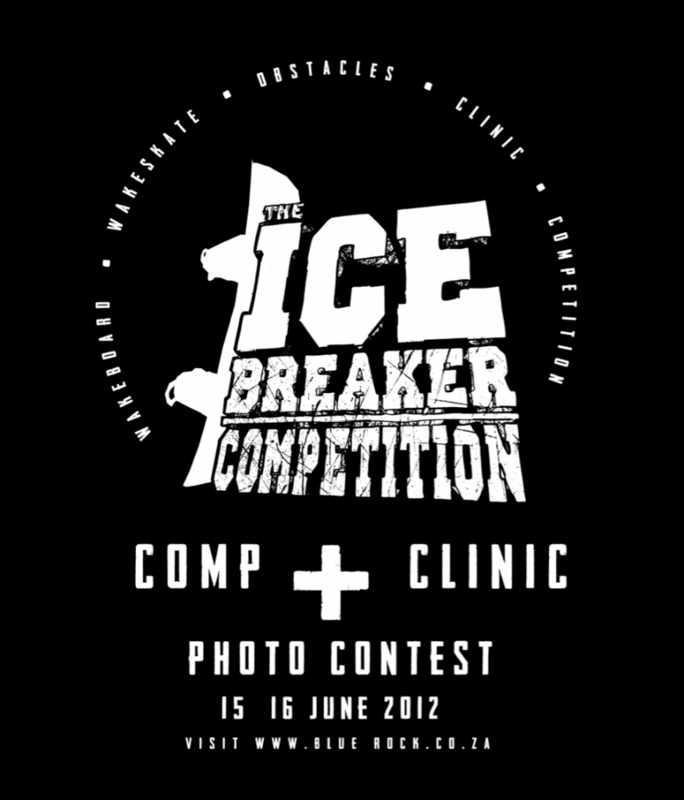 This Friday and Saturday on the 15th & 16th June 2012, Blue Rock is hosting the ICE BREAKER – Wakeboard Competition, Clinic and Photo Contest! The Wakeboard Competition has four categories: Wakeskaters (all ages), Open Ladies (all ages), Junior Boys (under 19) and Open Men (over 19). The qualifying run is from 9:30 – 11:30 and the finals are from 16:00 – 18:00. The Prize Giving will take place from 19:00 – 20:00. The Clinic runs in between the Wakeboard Competition from 12:00 – 16:00. This is ideal for training purposes of beginners and advanced riders. Pro riders will teach competitors new tricks and help them improve their riding! The three Wakeboard Pros are Gregor Reichmuth (6th in World Championships of Philippines 2008 & 1st in SA Nationals for last 3 years), Dominik Reichmuth (1st in SA Nationals 2009), Jason Colborne (2nd in SA Nationals 2011) and the Wakeskate Pro is Dale Nieuwstad (1st in European & African Championships 2012). Throughout the whole day, there will also be a photo contest for the best scenic, action/sport’s and atmosphere pictures! The winning photos with the photographer’s name and judge’s commentary will be published in Locally Whipped Magazine & various other publications. The judges are Craig Kolesky (Extreme Sport and Official Red Bull Photographer), Stephen Greeff (Advertising and Lifestyle Photographer), Nick Muzik (Extreme Adventure Photographer). 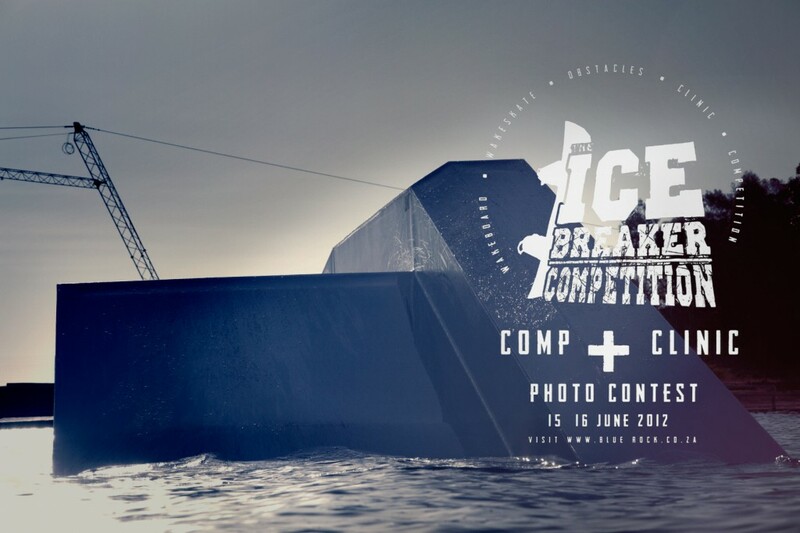 Amazing prizes can be won by wakeboard/wakeskate competitors, photo contest applicants as well as spectators! Various businesses from different industries sponsored prizes, stock, services or funds which came to over R30’000!! Awesome breakfast, lunch & dinner specials will be available in the Blue Rock Restaurant. There are two new fire places where people can warm up, cozy couches as well as indoor and outdoor seating with stunning views over the lake. Everyone is welcome! The entire event is not about competing or winning, but more to get the people together with the same interests and to inspire each other. This entry was posted in Festivals and Events, Wakeboarding, Water Sports and tagged Blue Rock, Ice Breaker, Photo Contest, wakeboarding. Bookmark the permalink.